R-Type Final 2 will be seeking crowdfunding this May in a new campaign to bring the game to PlayStation 4. 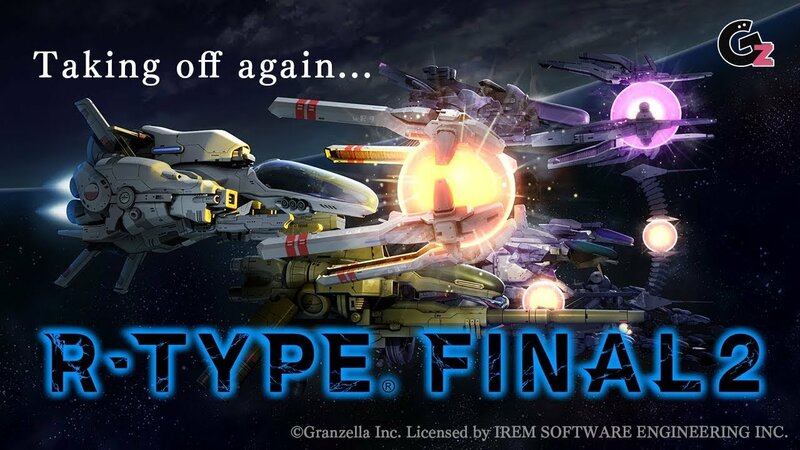 Granzella is hard at work on the newest entry in the R-Type series, R-Type Final 2. The shoot-'em-up R-Type franchise is getting a new installment in the form of R-Type Final 2, which has a new official website and teaser video to get folks pumped for the upcoming sequel. This time, however, it's seeking funding to come to fruition via crowdfunding campaign, with more information dropping in May as well as the campaign itself. "Granzella has started planning to bring out the latest work of the milestone in side-scrolling shooter games, “R-TYPE“, which went out into the world in 1987," the developer wrote. "In this latest version of R-TYPE game, all the player fighters that appeared in R-TYPE Final, expressions of attacks, operability and the exhilarating feeling of the gameplay will be intensified. In addition, more customizable elements will be available for the player fighters." The screens will now be 16:9 ratio, and the more you play the game, the harder the enemies will be, as new ones will be routinely generated from the corpses of the old one. Sounds morbid, but also kind of awesome. The game will also be adjusted to players' abilities, so doing well will result in better rewards and better goodies overall. But the announcement's timing had people a bit worried that this wouldn't be a real game after all. Granzella head Kazuma Kujo had to come out in support of on Twitter, noting that the it wasn't in fact an April Fools' Day joke. “April 1 is on its last legs, but Granzella was not able to participate in the April Fool’s event this year either. As the person in charge at Granzella, I would like to apologize. From now on, we will bolster our weak development power, and push on forward with our game development. Please watch after us in the future as well," he said. Are you excited for another R-Type game? Do you think it's about time we got one? Let us know in the comments below. I want you this to be good. If m unaware of any recent good 2.5d schmups! I am cautiously optimistic!! !